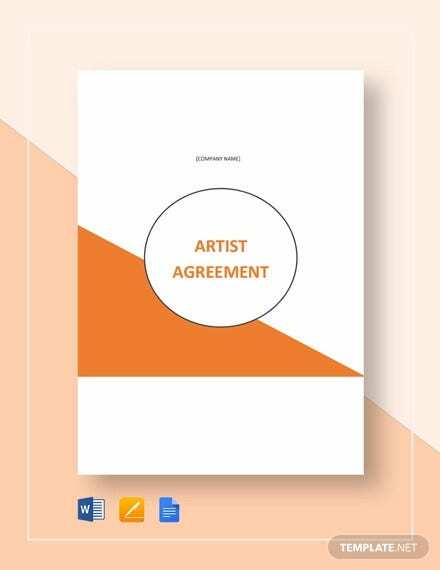 Agreements, such as partnership agreements or any other simple agreements, are considered as legal contracts which are enforceable and binding to the contracting parties. 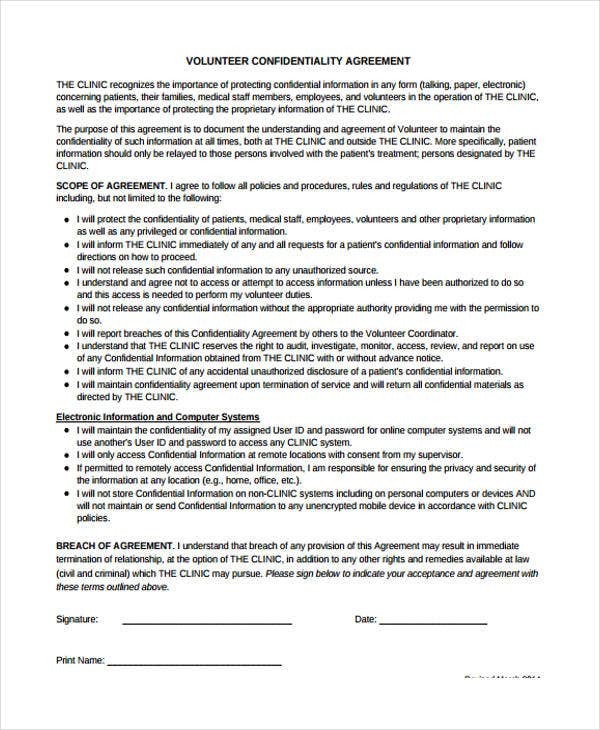 These documents ensure that proprietary and personal rights are protected and obligations are fulfilled. Anything under the sun can be an object of an agreement as long as they are licit and legal. 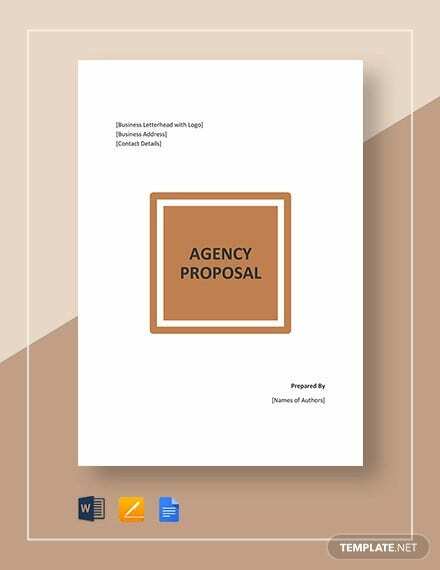 The challenge lies on how the contracting parties convey and express the conditions and terms they’ve agreed upon in a written document. 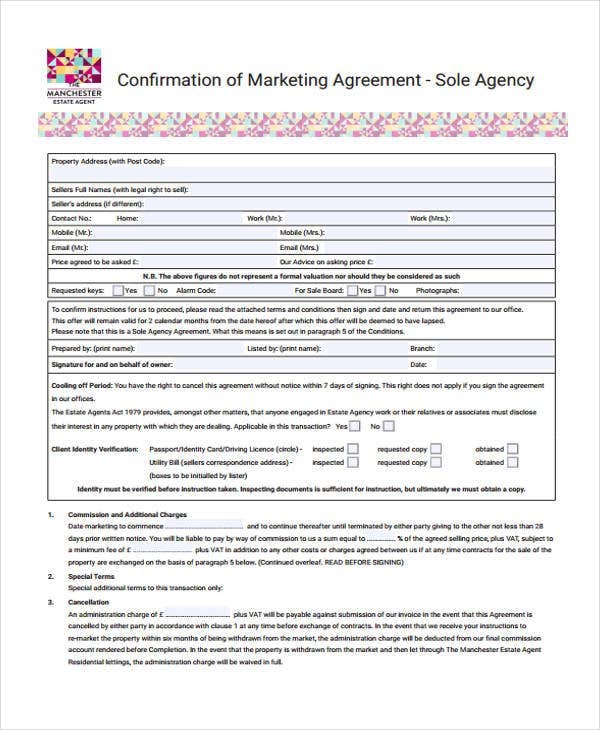 In association with this, we have printable agreement templates that you may use and download. 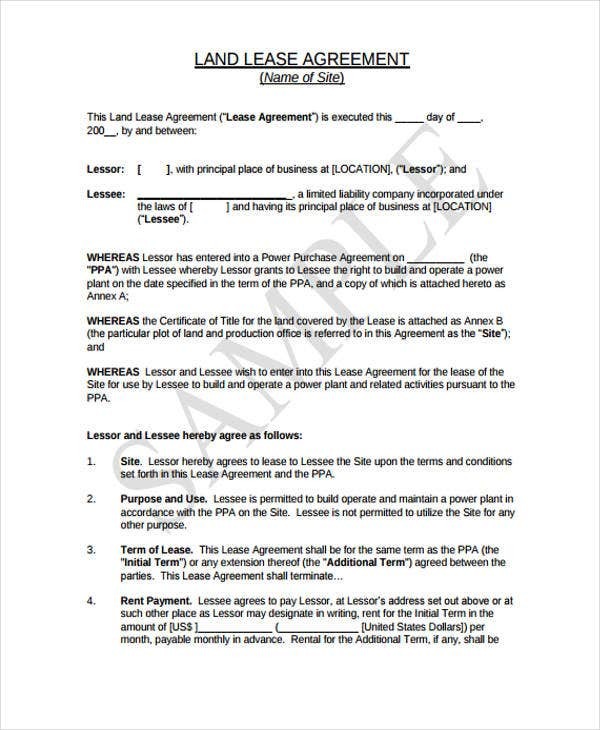 You can refer to them in the course of planning the structure of your agreement. 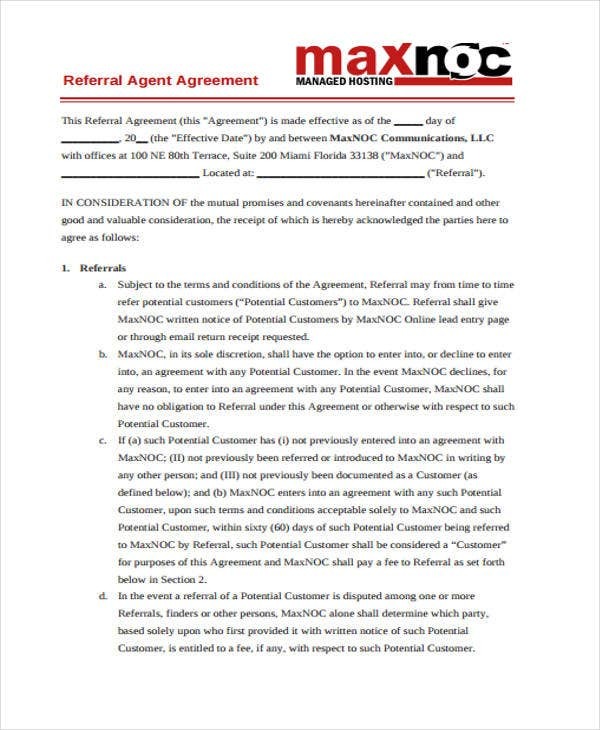 What Is a Referral Fee Agreement? 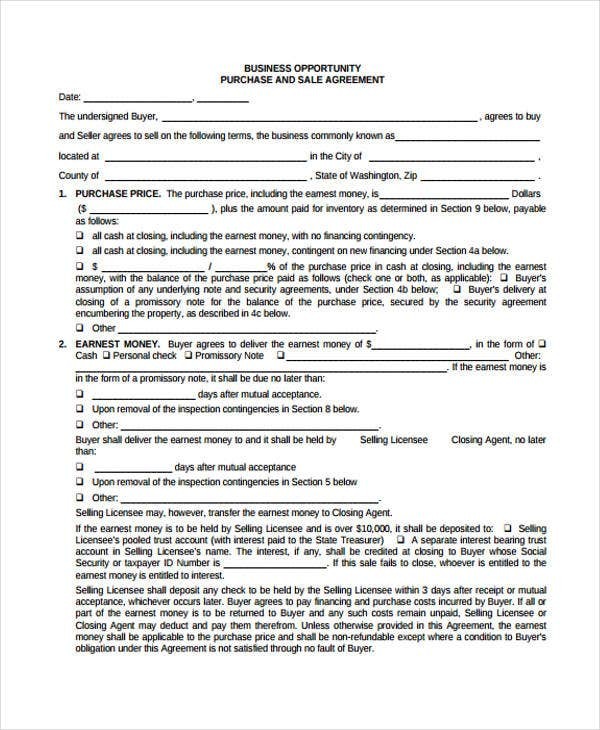 In terms of components, the parts of an agreement truly vary because of the peculiarities that each agreement requires. 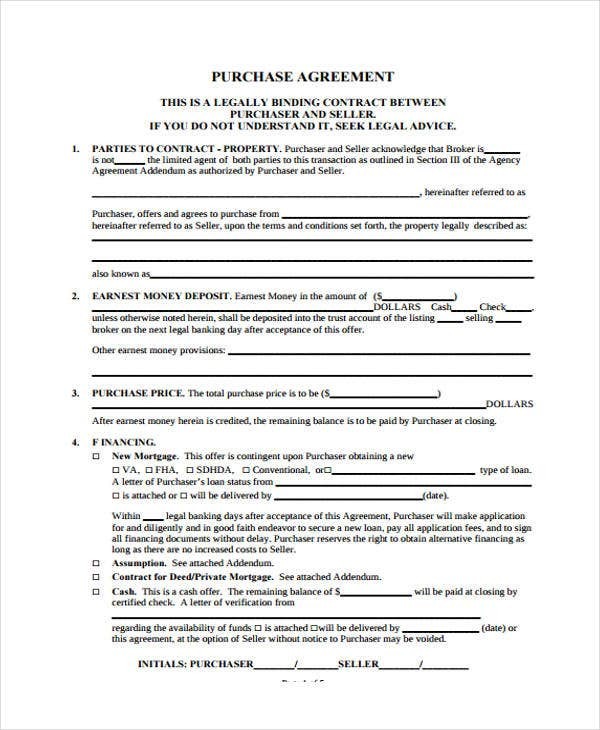 An important and frequently used type of agreement is the referral fee agreement. 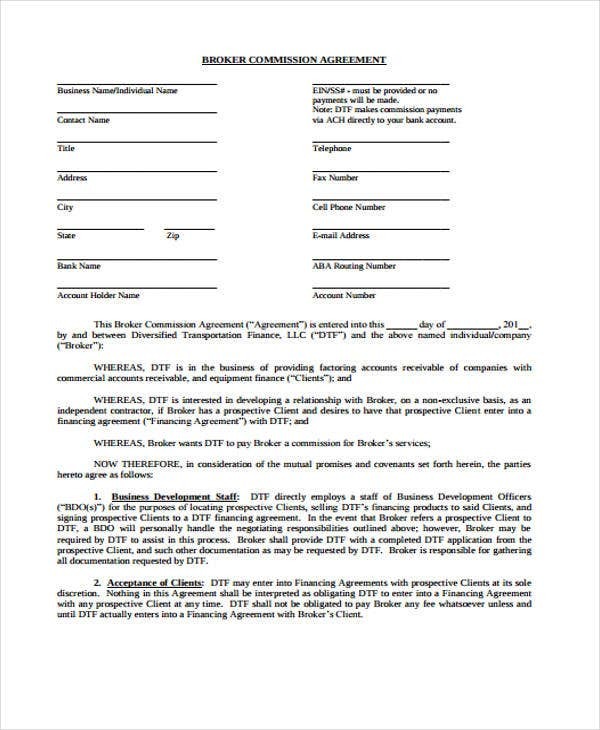 Like most referral agreement templates, a referral fee agreement is a document that serves as evidence that one contracting party gets paid for the act of referring prospective clients and customers to a certain business. 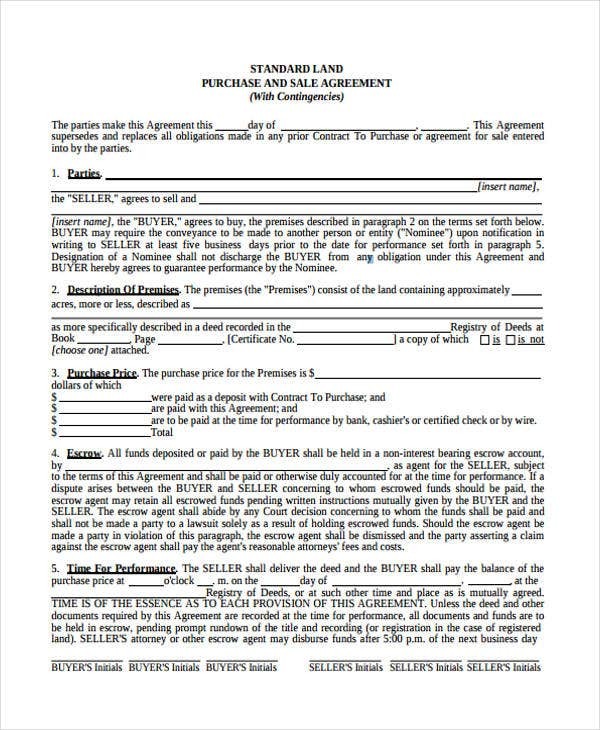 Title of the Contract – Always identify the document as a referral fee agreement. 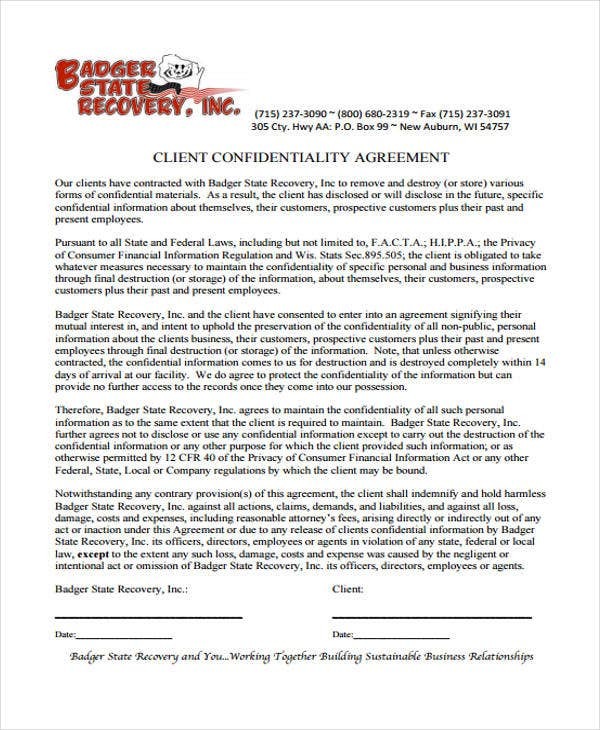 Client Information – You need to provide the name, address, and other relevant information about your client. 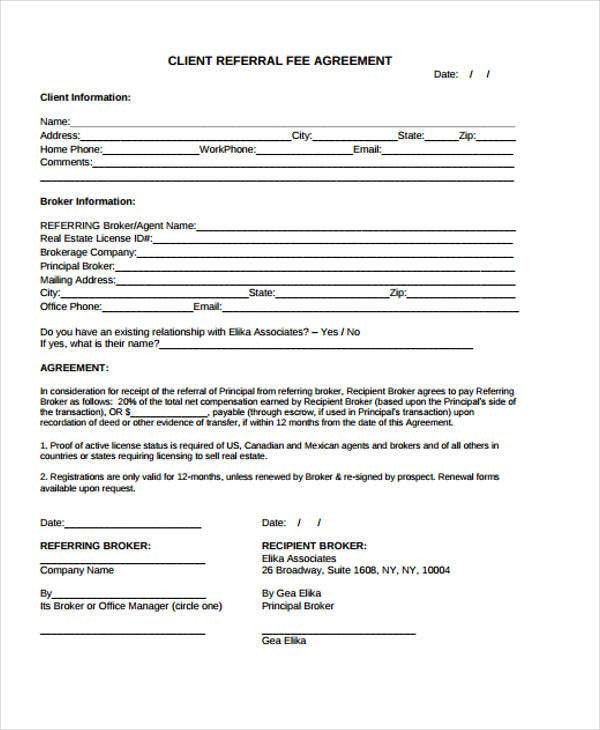 Broker’s Information – As the broker, you also have to lay your cards such as your name, real estate license ID for those in the real estate business, brokerage company and etc. 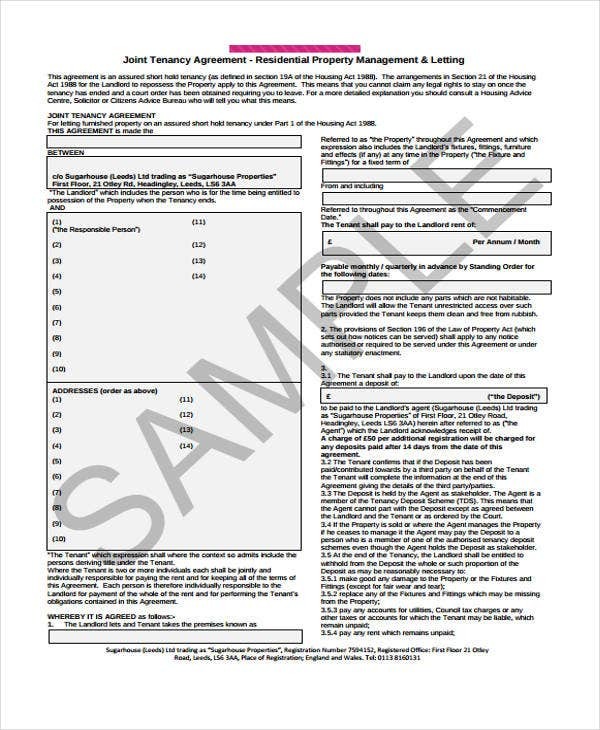 Agreement – In here, you will enter a detailed account of your agreement as to the payment plan and the manner of payment. 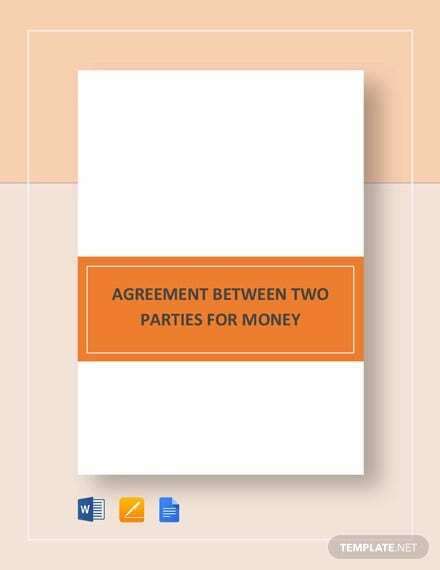 And lastly, always ensure that the agreement is signed by both parties to make it legitimate and valid. 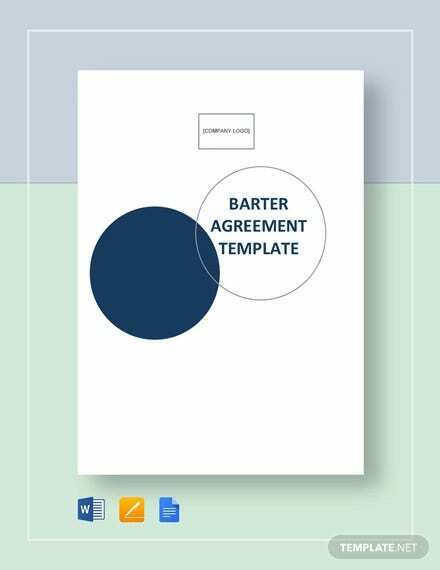 You may access and download on this post different varieties of agreement templates that may be personally useful for you and your business. 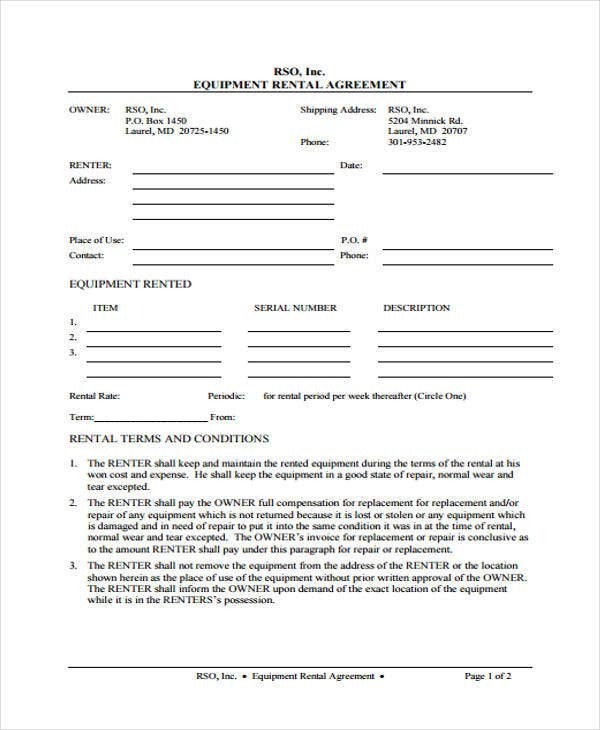 Rental Agreement Templates – The subject matter for a rental agreement can be both personal or real property. 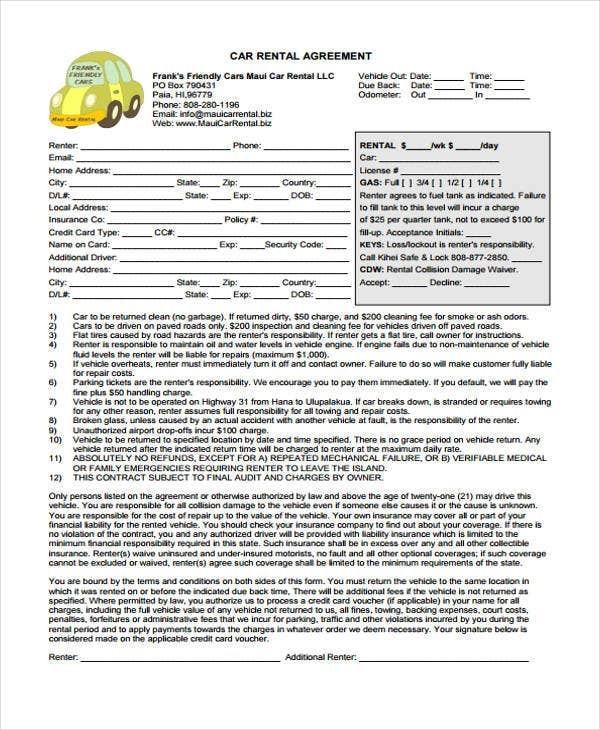 For personal properties, you can use our car rental and equipment rental agreements. Regardless of the type of property, it is a must that you provide the technical description of the property for monitoring purposes. 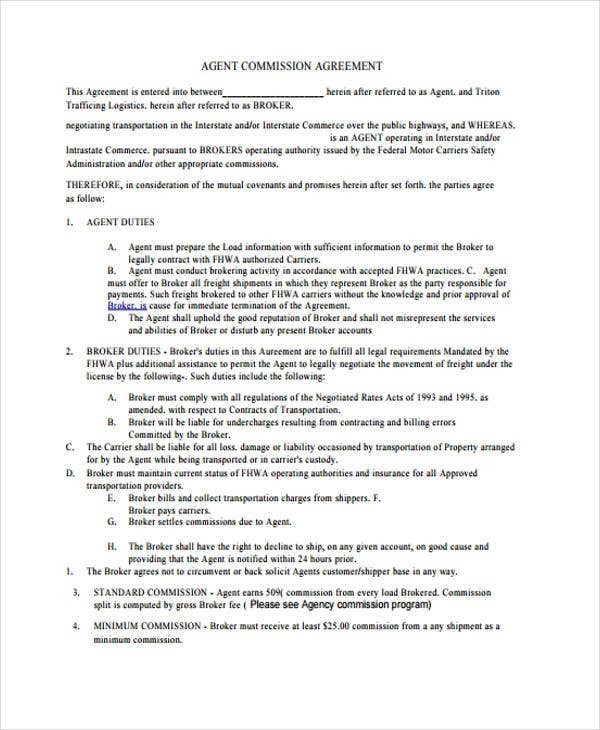 Along with it are the specific terms and conditions of the rent. 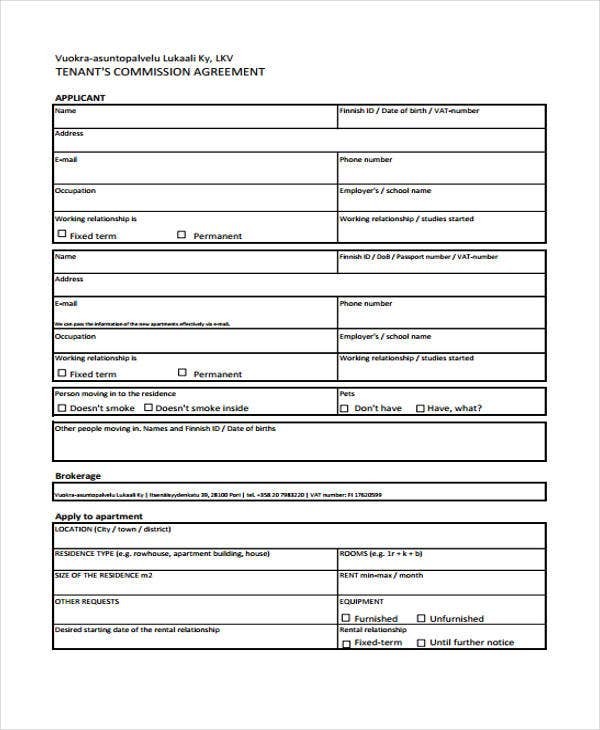 Tenancy Agreement Templates – A tenancy agreement transpires between the landlord and the tenant. 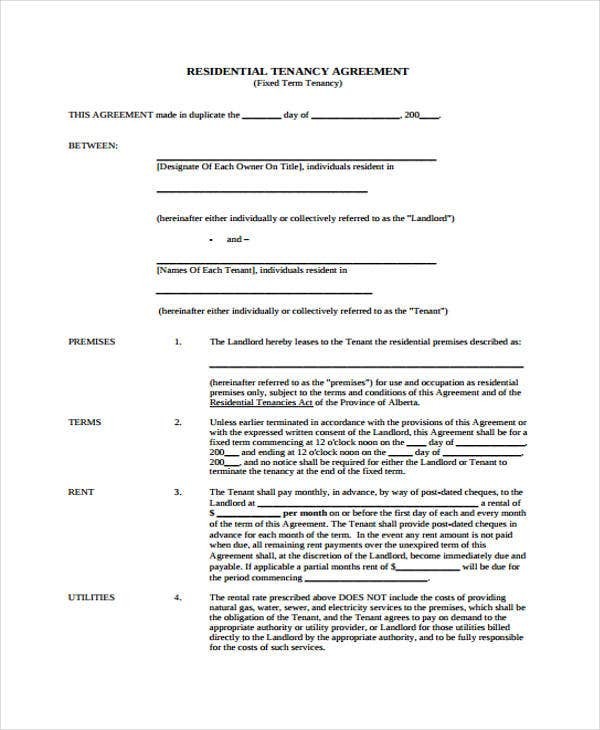 Depending on the prevailing tenancy laws of your country, a written agreement must be provided. 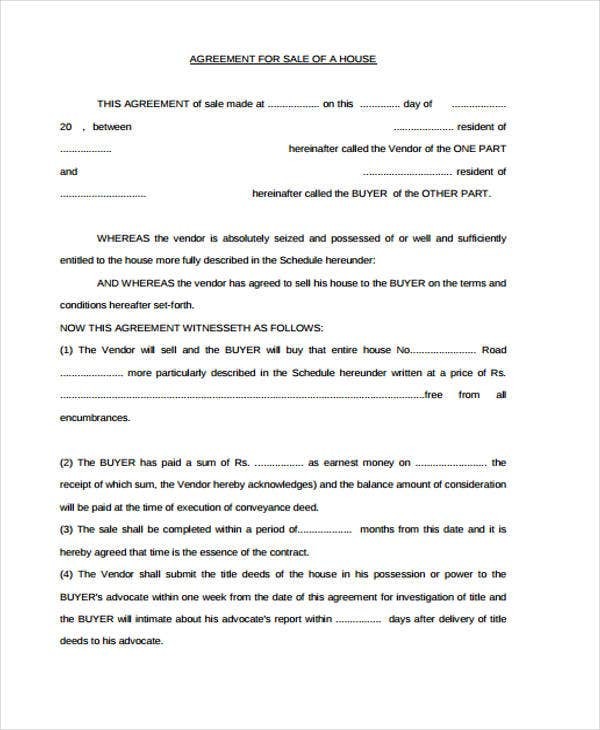 Some of the key contents of this agreement are the details of the landlord and tenant, the rent amount, mode of payment and the frequency dates, and etc. 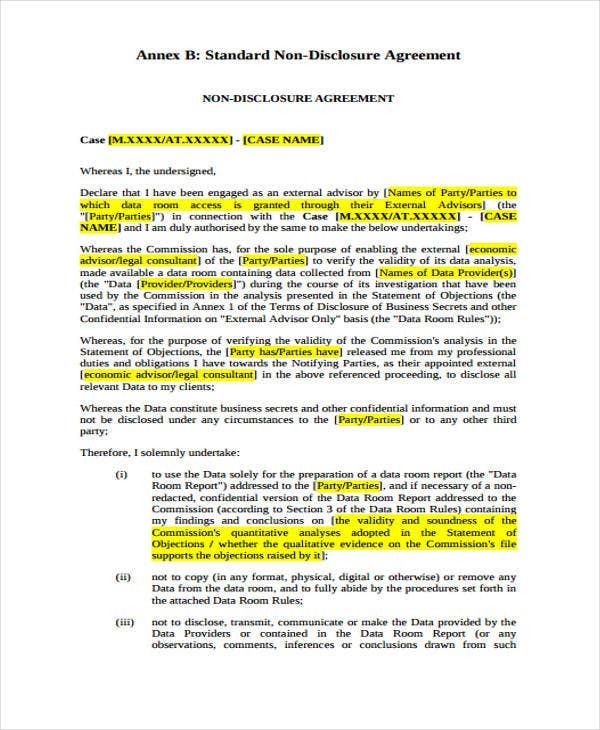 Non-Disclosure Agreement Templates – This type of agreement is also referred to as a confidentiality agreement. 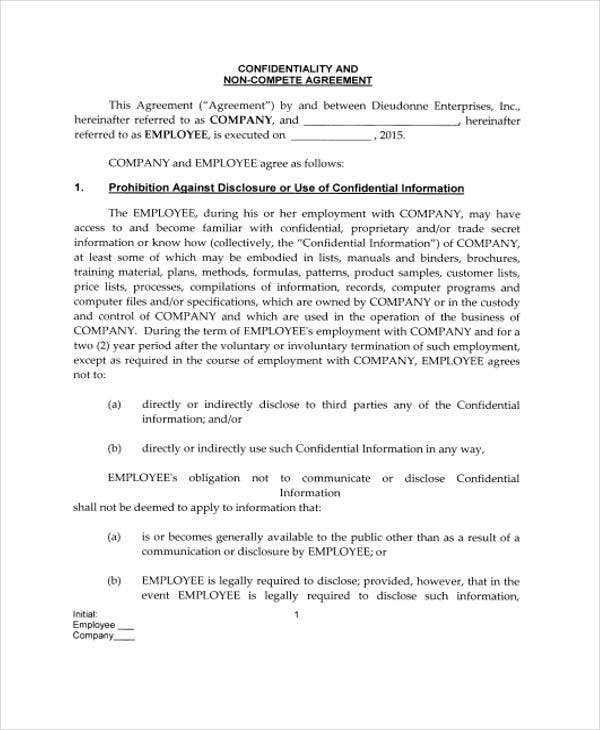 You can use this agreement in presenting new inventions, for services that records and manages clients’ banking information, showing new products to potential buyers, and in the employment setting where employees are given access to confidential and proprietary information such as trade secrets. 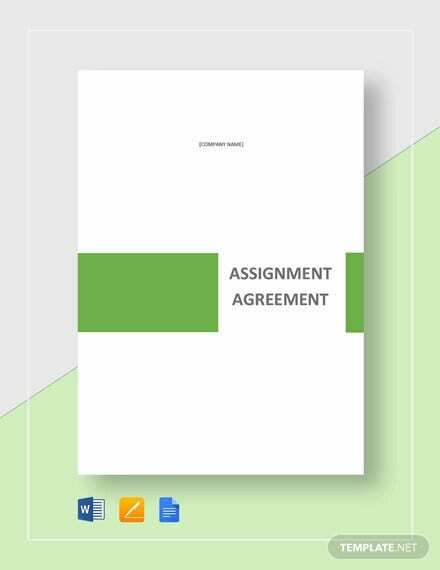 Lease Agreement Templates – This type of agreement governs the relationship between the lessor and the lessee. 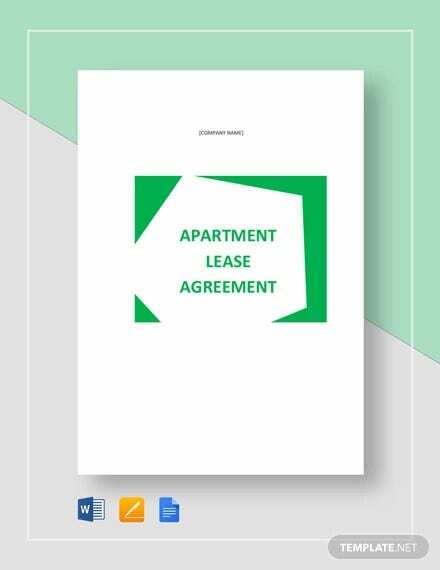 It ensures that the property leased will not be damaged nor abused by the lessee. 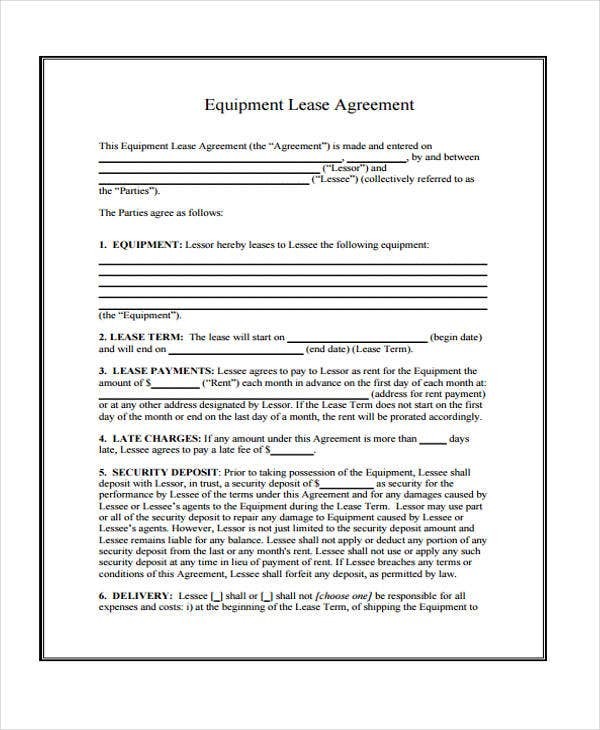 On the lessee’s end, it will outline the duration and coverage of the lease. 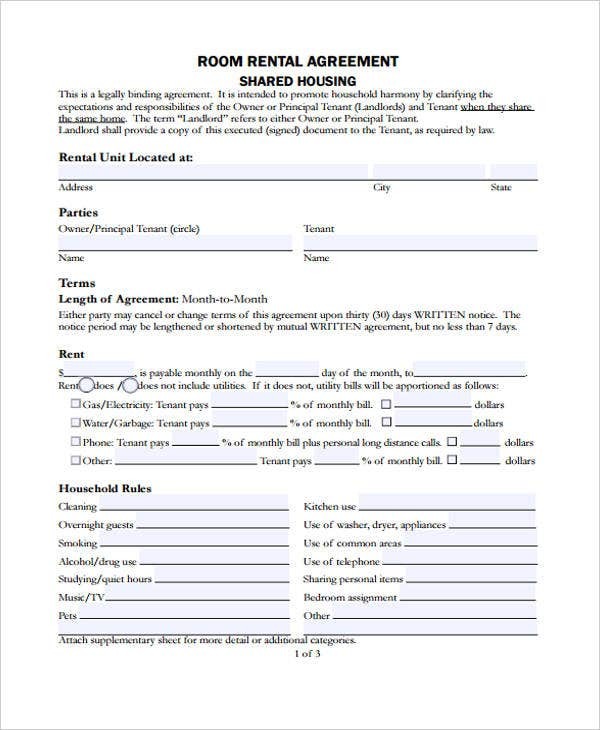 Other than this, sublease agreement templates are also important if the lessee subleased the property to another with the consent of the lessor. 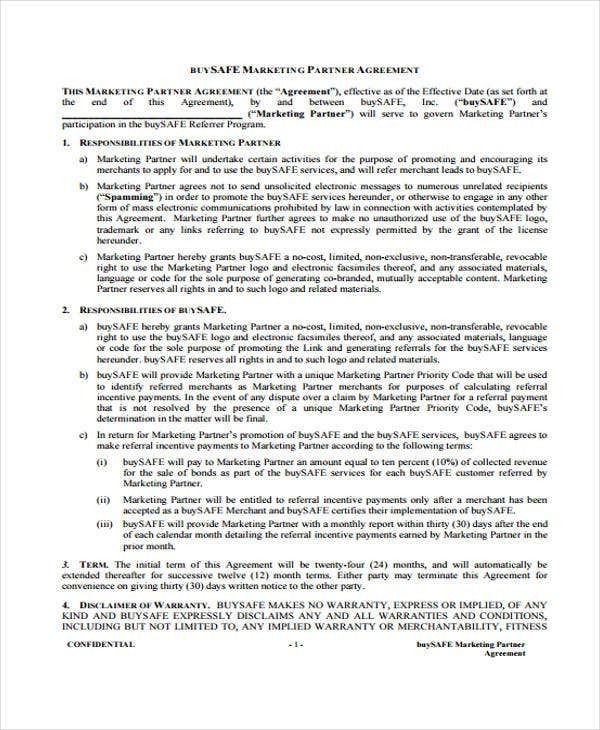 Marketing Agreement Templates – If you’re the product maker, it is your responsibility to ensure that the product is promoted in accordance to the standards and core values of the company. 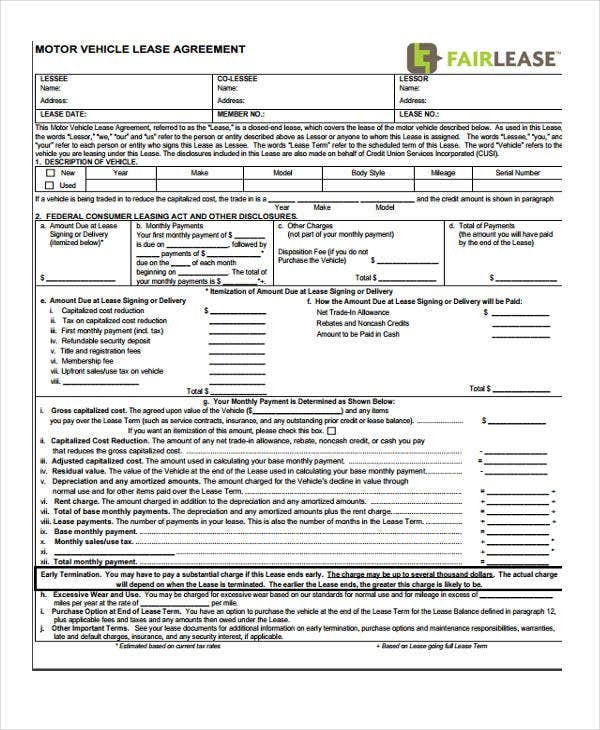 To help you do that, you can use these templates. 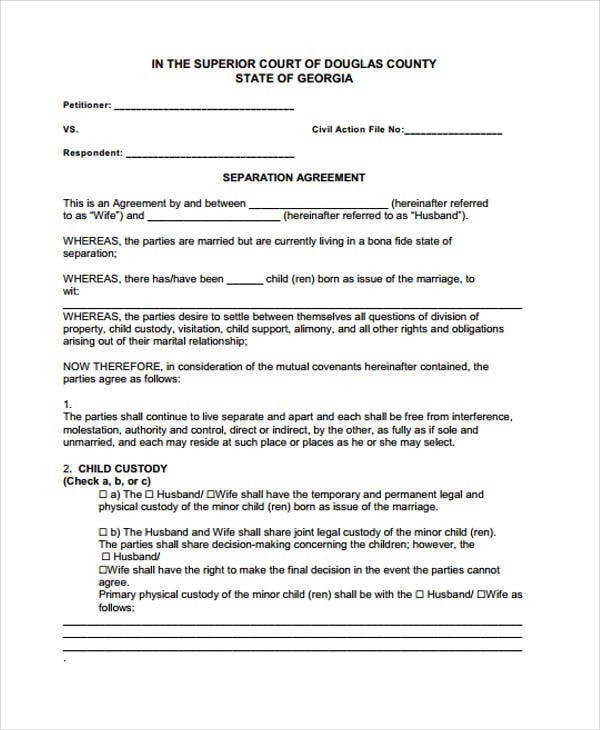 How to Make Your Agreement More Clear and Effective? 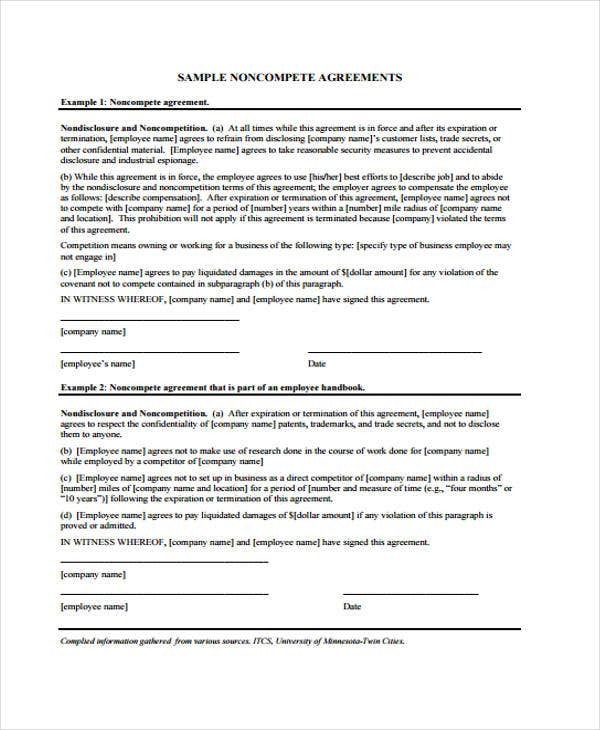 Here are a few tips that you may use to make your agreement more comprehensible and formal. Use active voice in writing your sentences. By using an active voice, the agreement will be easy to understand and digest. It will also eliminate clouds of doubt and confusion. Use appropriate action words. The choice of verbs is very critical. 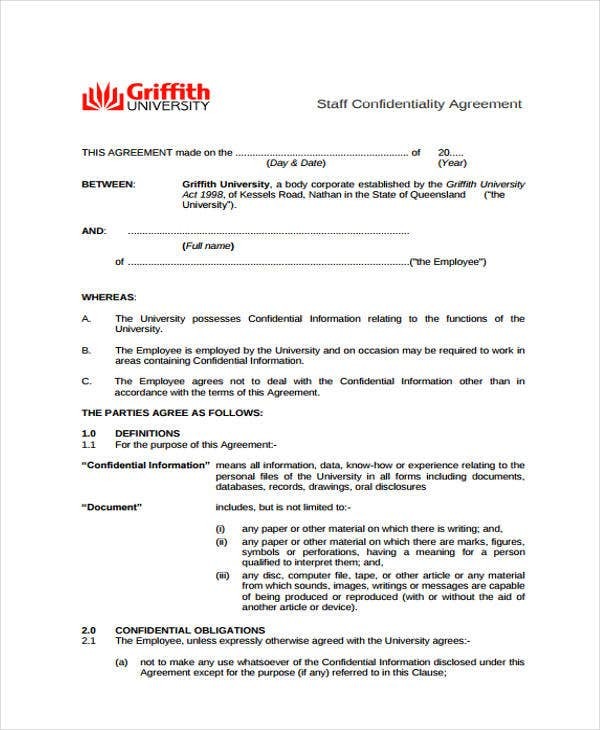 Bear in mind that your agreement outlines the duties and responsibilities of the contracting parties. The wrong choice of words can lead to disputes. Be concise and direct. 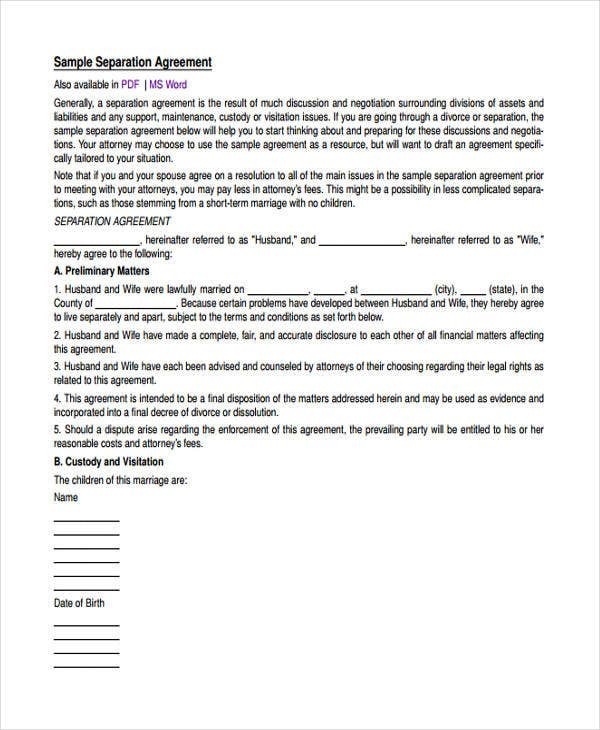 Don’t write your agreement in a creative manner. Don’t use flowery and rhetoric words. Be formal and succinct. 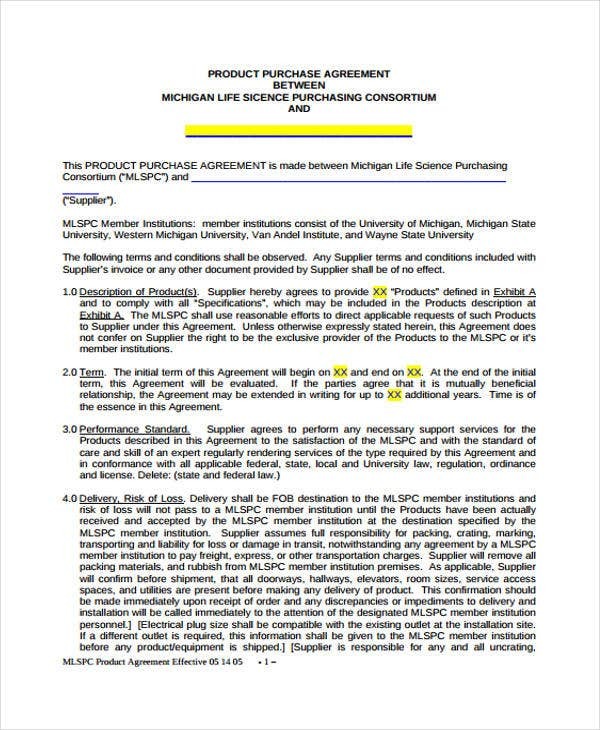 Take note that agreements embody regulations, policies, and procedures. Apply a consistent writing style. Be consistent in your choice of words and writing technique. Variations can lead to confusion. 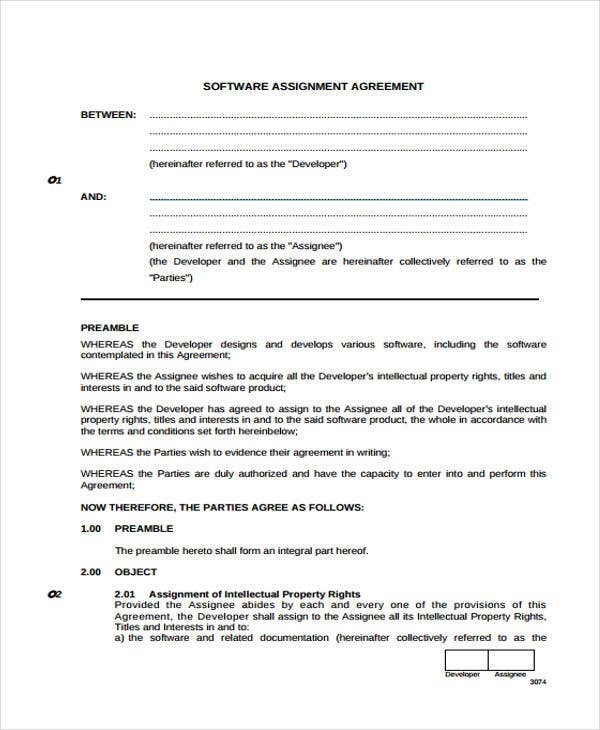 For instance in a contract agreement templates, use the word “automobile” to refer to all kinds of motor vehicles rather than using both of the mentioned terms. Adopt short and concise paragraphs. 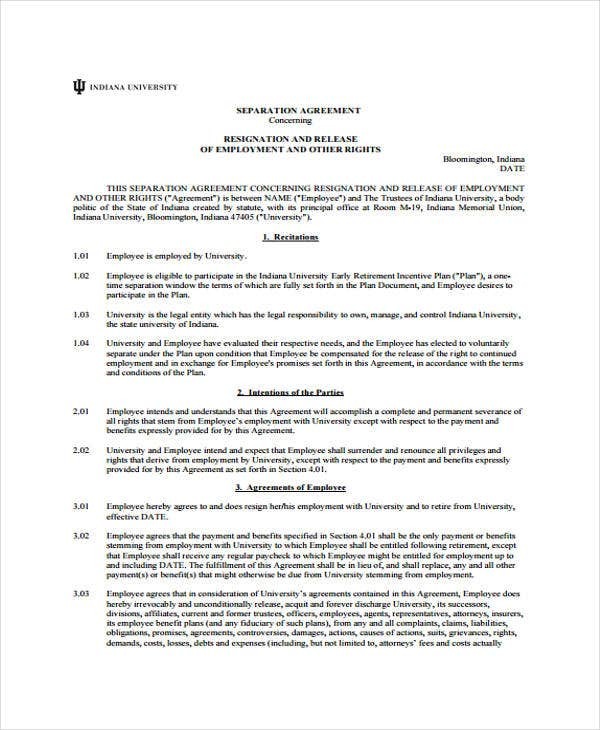 Don’t make verbose agreements. Always omit unnecessary words and sentences. 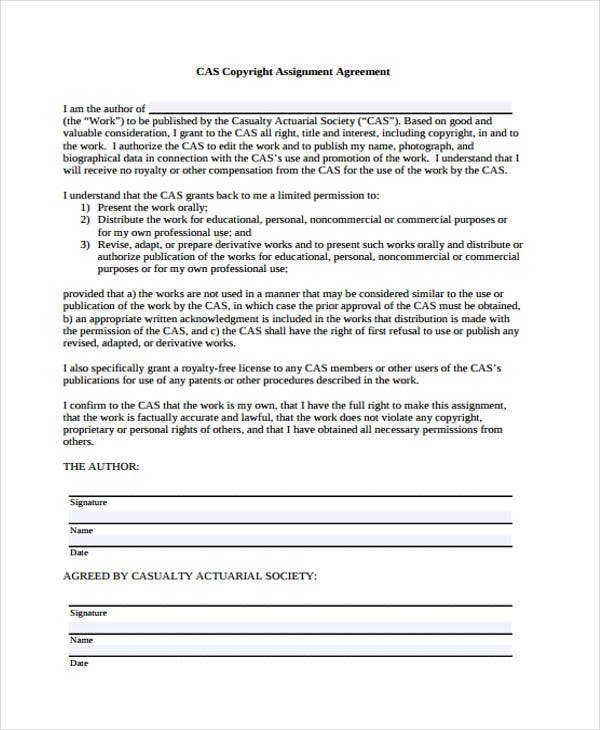 These are some writing tips that you may use to make your agreement substantial. 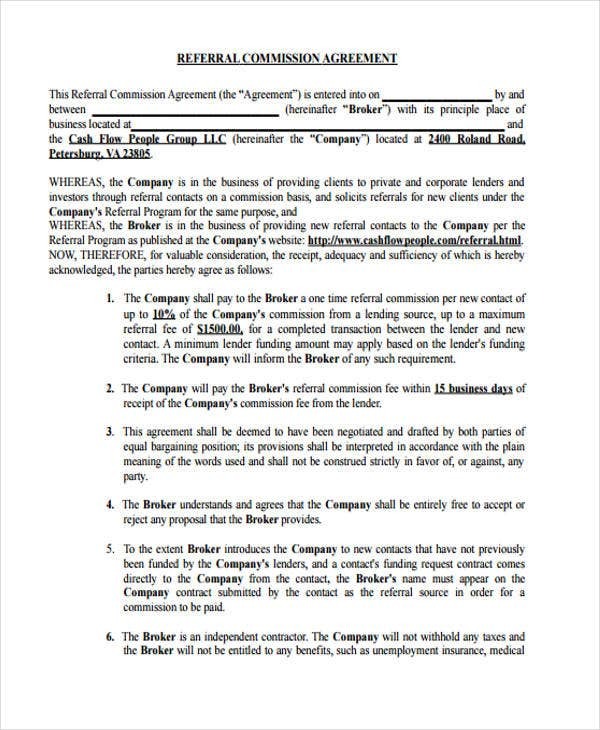 Why are Agreements and Contracts so Important in the Business World? The answer to this question is simple. It is because agreements and contracts ensures the security and development of our business. Here is a break down of reasons why agreements are important. They build sound relationships. At its core, an agreement is a product of a conversation, negotiation, comprise, and decision-making. For instance, Service Agreement are not just entered for the sake of profit. 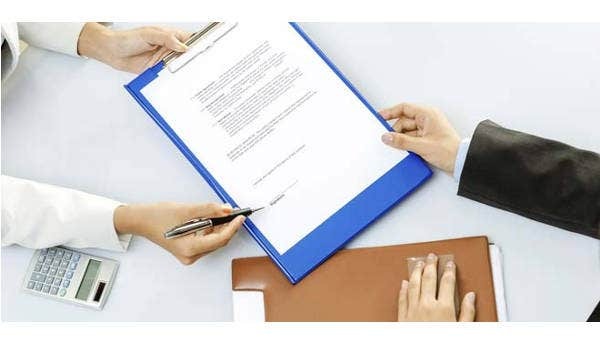 But also to certify that the services rendered complied with the legal standards needed and are legitimate and beneficial for both the contracting parties. They protect rights. Without an official and well-documented agreement, promises will be broken and business deals will be forgotten. It is a way of preserving the integrity of the object of the contract and ensuring the rights of the parties are respected. They ensure fair competition and just compensation. 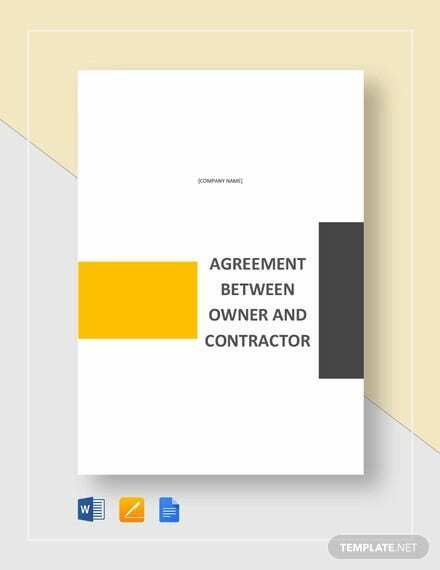 On the part of businesses, agreements limits the obligations and actions of the contracting parties. For instance, non-competition agreements ensures that the parties give their utmost loyalty to the business by not engaging in transactions that would tantamount to conflict of interests.These are some reasons why agreements are essential. 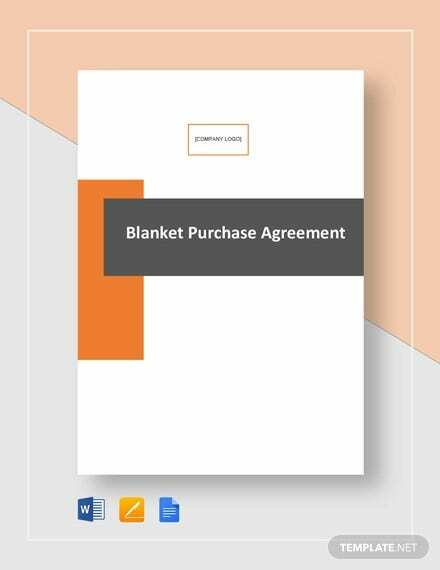 Our templates here can help you spin and craft a comprehensible agreement.